Here is what one school district in Texas is doing to make its Title I school-parent compacts meaningful rather than merely meeting the letter of the law. Under ESSA, schools receiving federal Title I funds are required to develop a school–parent compact outlining how parents, the entire school staff, and students will share the responsibility for improved student academic achievement as well as the means by which the school and parents will build and develop a partnership to help children achieve as measured by state academic standards. Compacts typically describe the school’s responsibility to provide high-quality curriculum and instruction in a supportive and effective learning environment and outline the ways in which parents are responsible for supporting their children’s learning. More often than not, compacts are a token agreement offering little value. 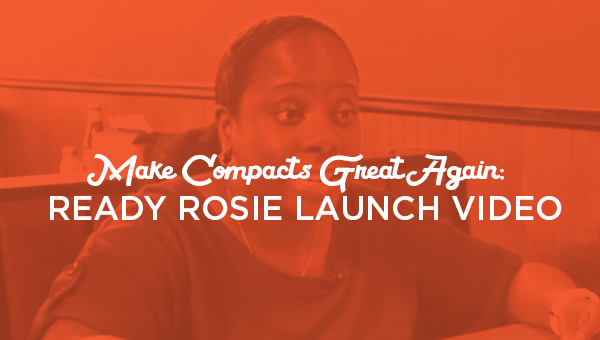 See how one Texas district is offering practical ways parents and families can support children using ReadyRosie instead of signing and storing paper compacts.